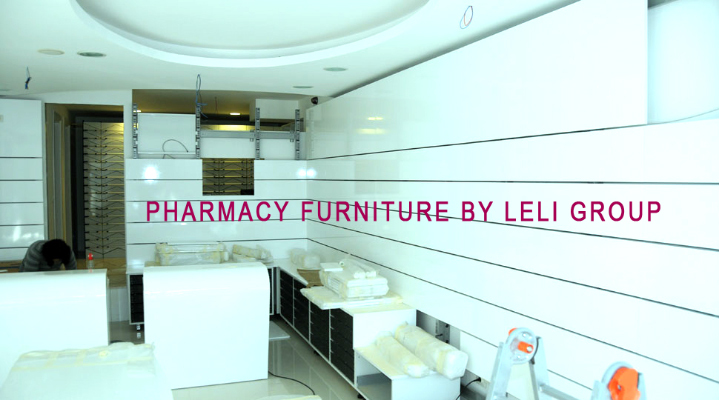 PHARMACY FURNITURE MANUFACTURER the perfect custom pharmacy furniture to the World Furniture Distribution, we produce a full range of Custom trays furniture including cabinets, customized shelves, computer stations, products displays, seating, tables, retail desk, office furniture.. More than 20 years experience producing and supporting the most exclusive Customized pharmacy furniture market, now available at Manufacturing Pricing. 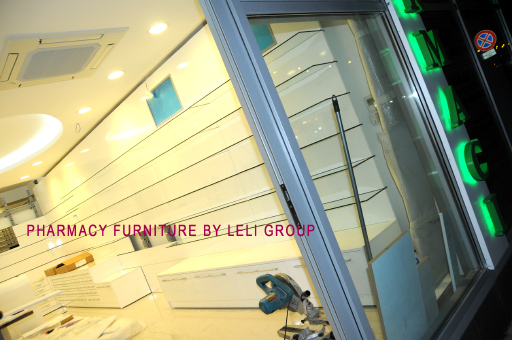 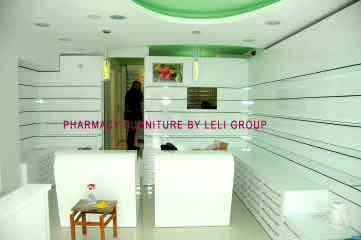 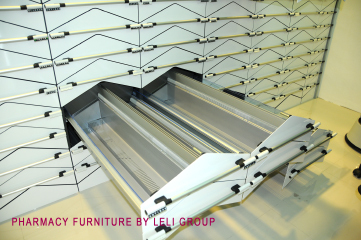 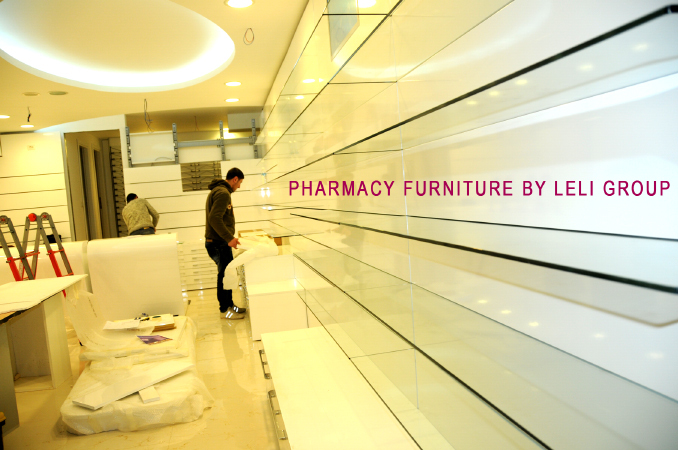 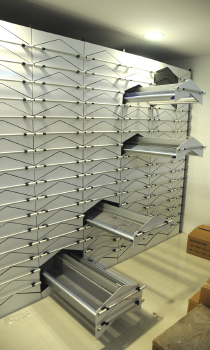 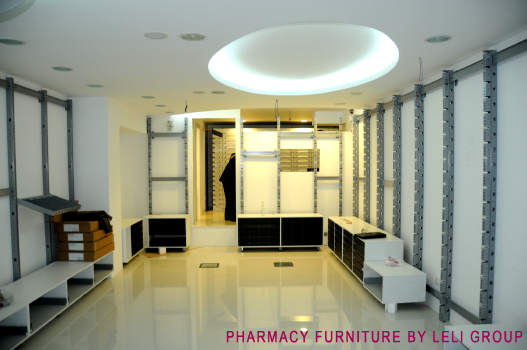 AT LELI GROUP WE KNOW HOW IMPORTANT IT'S YOUR PHARMACY BUSINESS, as European manufacturer we have trained a group of professional engineering architects to customized your own business furniture. 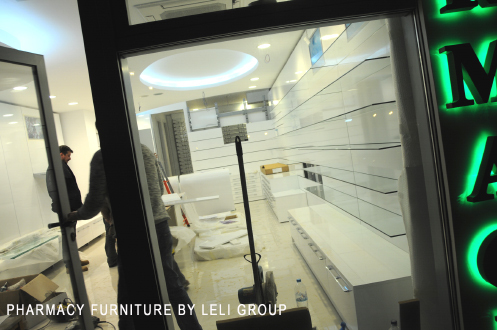 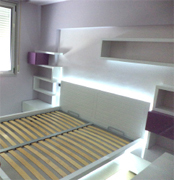 We design in Italy the best business furniture solution, according to your technical requirements, selecting only the best quality materials to offer you the most efficient furnishing to work in easy way to increase your business.